The long-awaited bar for pinball wizards and art nerds alike is almost open. After 17 long months of mural painting, bar top polishing, and arcade game collecting, Jupiter has finally landed on an official opening date: September 14. It'll be a Thursday in which hundreds will descend to the Belltown bar, pockets heavy with quarters, and hunker down with a shot and a beer, hellbent on setting the high score on those fresh pinball machines. Co-owners Joey Nix and Jeff Rogers, who also runs John John's Game Room on Capitol Hill, will be finally unveiling Jupiter, their sprawling space housing two bars, a full kitchen, and an arcade hall with 16 pinball machines, 10 to 15 stand-up arcade games, and a pool table. Oh, and the decor? It's wall-to-wall artwork from over 18 Seattle artists because this is what happens when a prolific Seattle muralist opens a bar, y'all. It’s a place by artists, for artists, and for anyone who would enjoy a boilermaker with a skate video rolling on a big screen or with a Seahawks game on. “We want people to know that when they come here, something weird might be happening,” explained Nix in May. The food and drink menu is still in the works, but expect grinders, some bar snacks, and a low-frills cocktail menu. Sunday brunch is also on the horizon, which should accompany some occasional weekend pinball tournaments. As for the grand opening party, it starts at 6, but you may want to arrive early. It's expected to be "three nights in a row of madness," says Nix. Regular hours after that will be from noon until 2am. For a thorough rundown of the space, see yourself to this Nosh Pit post, which sums things up nicely. 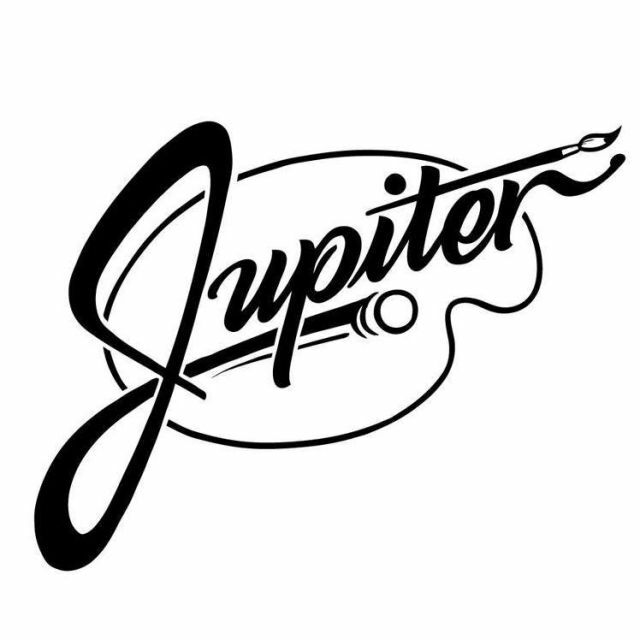 Jupiter is nestled between Blank Space Cafe and the Whiskey Bar at 2126 Second Ave.